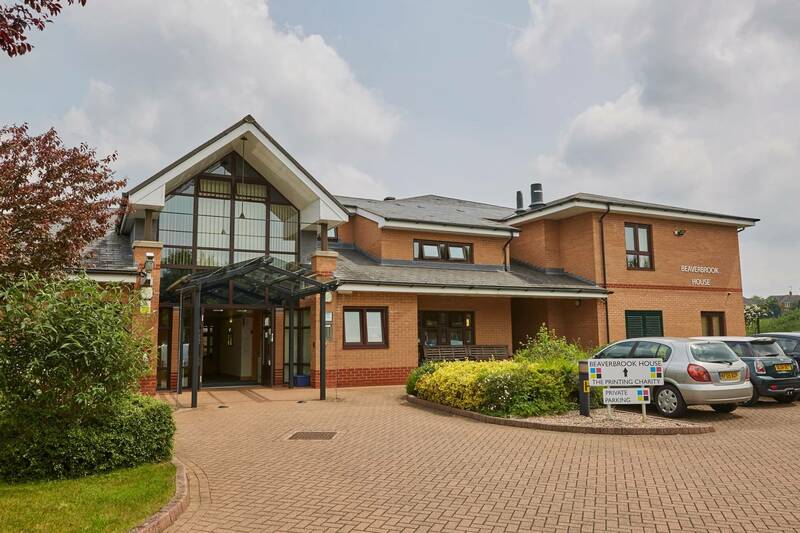 Our two purpose-built sheltered homes, Beaverbrook House in Bletchley and Southwood Court in Basildon, are part of our commitment to look after older people. 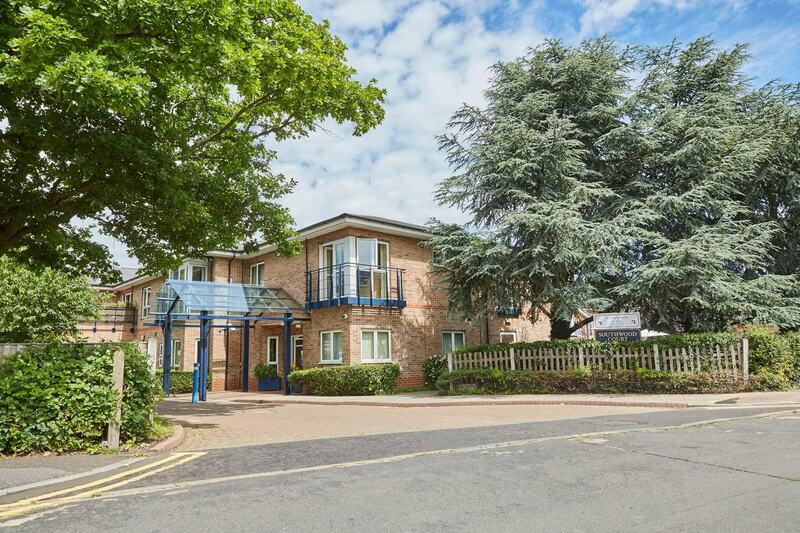 The homes offer independent living for people aged 60 years or over, who have worked in the industry and are retired or have a direct connection to the industry. Residents live independently with the comfort of knowing that they are part of a friendly community, with access to support when needed. If you’re interested in applying to move into one of our sheltered homes, please call our Welfare and Wellbeing Team on 01293 542 820, who will arrange a visit for you to meet the Home Manager and check out the facilities. For independent advice to help you and your family make informed choices about your housing and care needs, please also see Elderly Accommodation Counsel and its associated Housing Care.